The postman knocks on the door and hands a letter. Office administrator thinks that it’s an ordinary letter that gets in the mailbox every single day. However, two pieces of papers hidden in the envelope seem unusual. It’s a final call for providing missing European Business Number EBN. It is possible that a company filled some forms incorrectly or filled some blank boxes during the tax season? Of course, mistakes happen, but not this time. It’s a pure scam that aims at various businesses in Europe for almost two decades. Scammers aim to trick companies into paying for several hundreds of euros for “one year advertisement and for one year of publication” on some yellow pages. Our partners in Lithuania received such scam letter, and we started digging deeper. 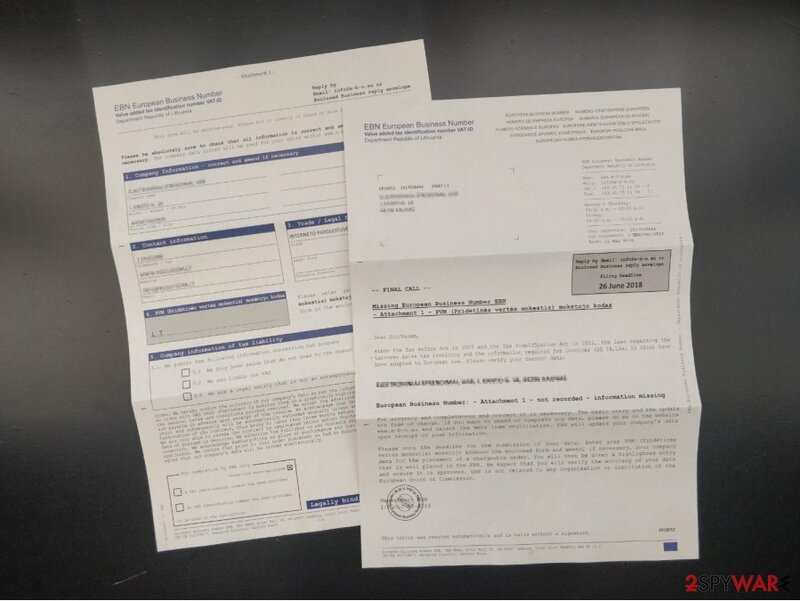 We discovered that many companies in Europe received letters from Daniela Kunst – the marketing director of DAD GmpH asking to provide specific information about the company. Unfortunately, some of the business owners failed to identify the hoax, and has been threatened to pay thousands of euros. 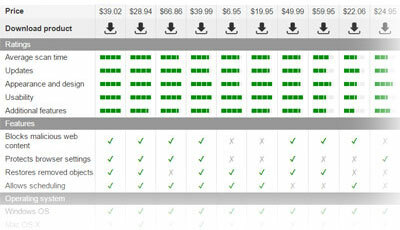 Moreover, the DAD GmpH itself managed to press the charges for those who declined to pay. Long story short, the company was declared guilty of committing the criminal offense of fraud by Landgericht court in Hamburg. The court said its verdict in 2008, but it didn’t stop European Business Number scam from spreading during the past 10 years. At first glance, the letter seems legitimate. It includes the information about the sender and our company's details (you can see an example below). Judging from the appearance, it might resemble some document forms in Europe. However, if you read what is written there attentively, something seems shady about it. Our colleagues from Virusai.lt found two pieces of paper and a reply envelope. 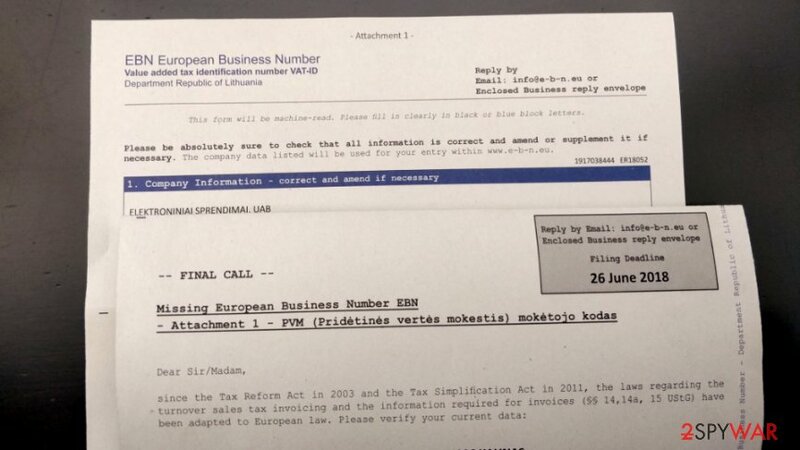 One of the documents included the information about the missing details and other was a pre-filled form with all the business information, but lacking for VAT code (it is called Pridėtinės Vertės Mokestis (PVM) in Lithuanian). Indeed, the purpose of the European Business Number scam is to trick companies into signing up for a three-year contract and paying several hundreds of dollars each year. This information is provided on the other side of the pre-filled form. However, “General Terms and Conditions” are written in the blank colors and might be quite easily overlooked. The suspicious letter is said to be sent from DAD Deutscher Adressdienst GmbH – a company located in Hamburg Germany. In the footer, there’s also a name of the managing director – Daniela Kunst. 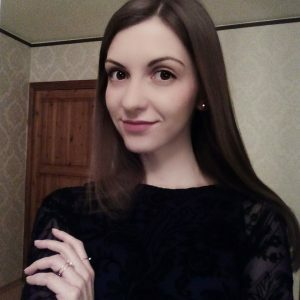 We decided to do a little research to find out who is this person who sent thousands of scam letters to companies in Croatia, Bulgaria, Greece, Lithuania, and Estonia. On the official company’s website www.e-b-n.eu (if we can call fraudsters’ site “official”) there’s no information about her. We looked up for her on LinekdIn, but there’s no director of DAD GmpH there too. Maybe, she is on Facebook? She doesn’t seem to be on world’s largest social network too. We are pretty sure that it’s a made up person. However, we found out on blogs that people who contacted the fraudster via email, received a letter from Daniela Kunst. But it's quite easy to use fake identity in this business. Reading the comments further, we discovered that Miss/Mrs. Kunst might be Adrian Wittmer who is a well-known fraudster in the Check Republic. However, there’s no proof that this person is actually standing behind the European Business Number scam or he is just responsible for other similar scams. According to the information on various blogs and forums, Adrian Wittmer, might stand behind EBN scam. However, it is assumed that he might not be the only one. It is possible that there's a group of people working on this particular hoax. However, Wittmer is a well-known fraudster whose name appeared in many different scams. He owned five fake companies in the Check Republic, and send emails to European companies on behalf of debt collectors. The Swiss police have arrested him many years ago, and his company in Germany was closed. So, he relocated the business to the Czech Republic, where the climate for such criminal activities is better. Surprisingly, scammers sued their “clients” for unpaid services. However, instead of winning their case, the Landgericht Hamburg accused them of the criminal offense of fraud in 2008. Hence, victims of the scam did not need to pay anything. Therefore, if you are one of those people who received a threatening letter, keep ignoring it. in 2017, Latvian companies were supposed to pay 771 euros. Meanwhile, representatives from Lithuanian companies claim that the first letters appeared in their mailboxes ten years ago. However, the peak of the hoax was in 2016. Back then scammers asked for 677 euros for annual services. Though, the price increased to 771 euros in 2018. It seems that fraudsters are unstoppable. European Parliament released a notice in 2014 about misleading letters from Deutsche Adressdienst GmbH (DAD) and warned members of the European Union to be careful with a scam. We want to remind to be careful. Always read all the information in the received documents, especially those parts in small letters and blank colors, before putting your sing and company's sign. ^ Caution: European Central Register of VAT Registration Numbers is a scam. Wilde Beuger Solmecke. German law firm. ^ Croatia: Tax authorities warn against European business number scam. International Tax Review. The latest international tax news and analysis of tax changes. ^ EBN European Business Number scam - Part 2 - Do not pay!. Hacker's ramblings. Personal blog. ^ Beware of European Business Number spam/scam. Raivo Laanemets. The blog of web developer. ^ LG Hamburg: Die Verwendung irreführender Formulare für Branchenbuch-Einträge ist Betrug. Damn Legal. German IT Law, IP Law and Intellectual Property. ^ European Parliament's Notice to Members. European Parliament. The official website. This entry was posted on 2018-06-01 at 07:13 and is filed under News, Spam and phishing.